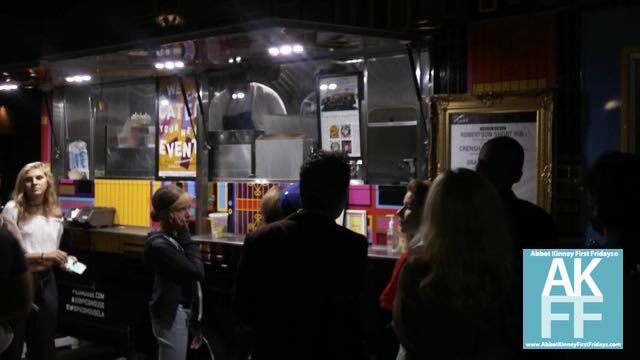 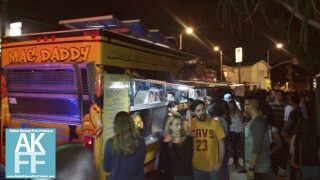 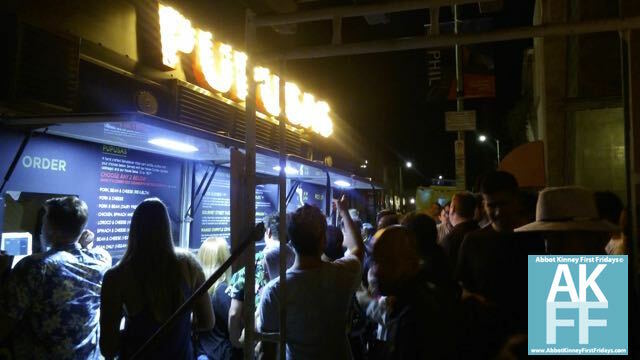 on Select Food Trucks in all locations! 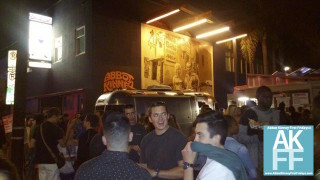 Our favorite time of the month is near and AKFF has all the information you’ll need to enjoy a fun, food binge evening! 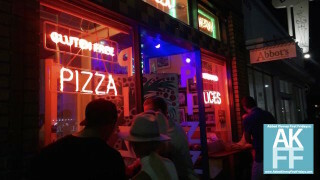 Want Specials and Discounts All Month Long? 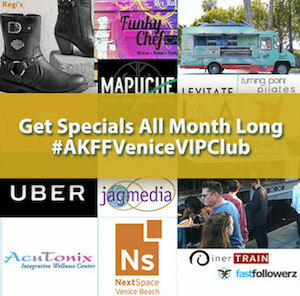 Join AKFF Venice VIP CLUB Today for Savings! 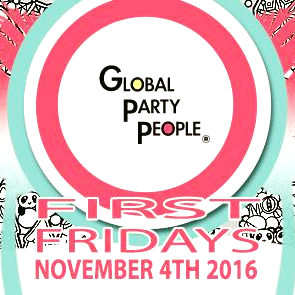 As always, Global Party People will be bringing the fun this Friday with Ethnic House and Techno DJ mixes by Sri , Joakin Eskasan , Elliot Dehoyo , Melonia featuring DJ RIDOO. So, grab a bite and stop on by for some fun vibes! If you’re looking for something to do after eating all the delicious food that AKFF food trucks have to offer AKFF has just the thing for you. 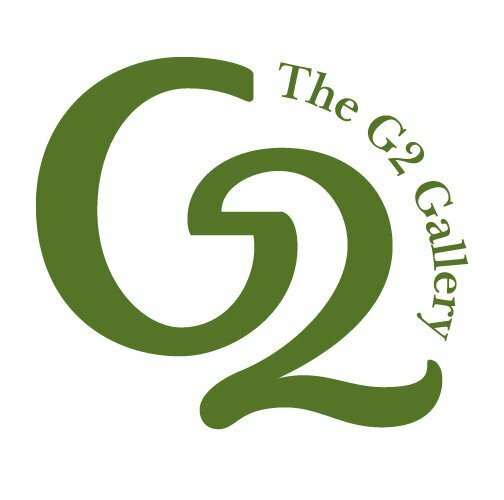 The G2 Gallery will be hosting an exhibit celebrating National Parks that will last until December 24. Installments will feature 65 beautifully shot photographs that capture the essence and beauty of our national parks. AKFF’S Halloween Party Destinations from Venice to NoHo to DTLA!